Plan to attend! 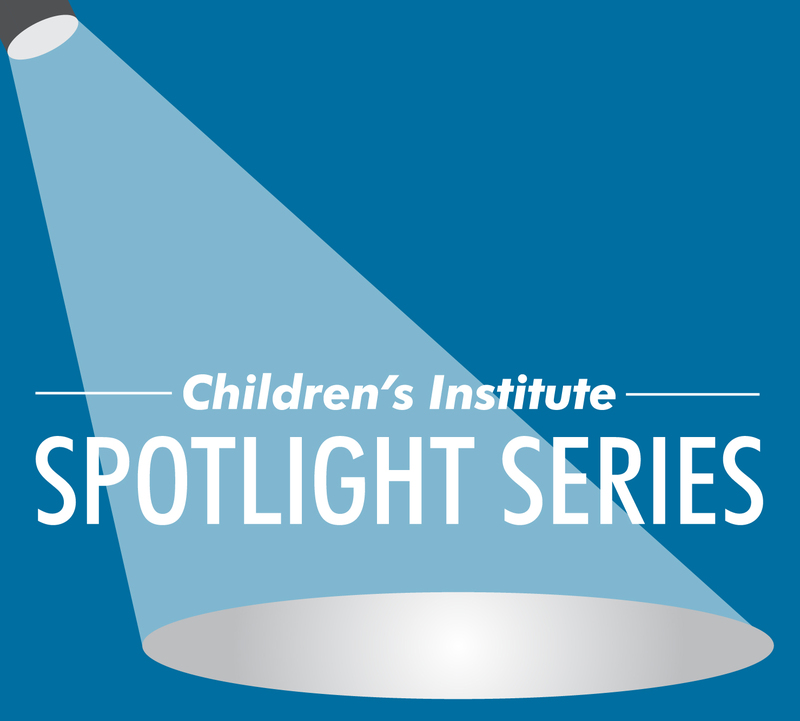 Stay tuned for details on our Fall 2019 Spotlight Series seminar. This seminar is eligible for two hours of Continuing Teacher and Leader Education (CTLE) credit for educators. Certificates will be e-mailed to participants after the seminar. RCSD staff: Please register through True North Logic for CTLE credit. For more information, contact charper [at] childrensinstitute.net (Cindy Harper) at (585) 295-1000, ext. 237.